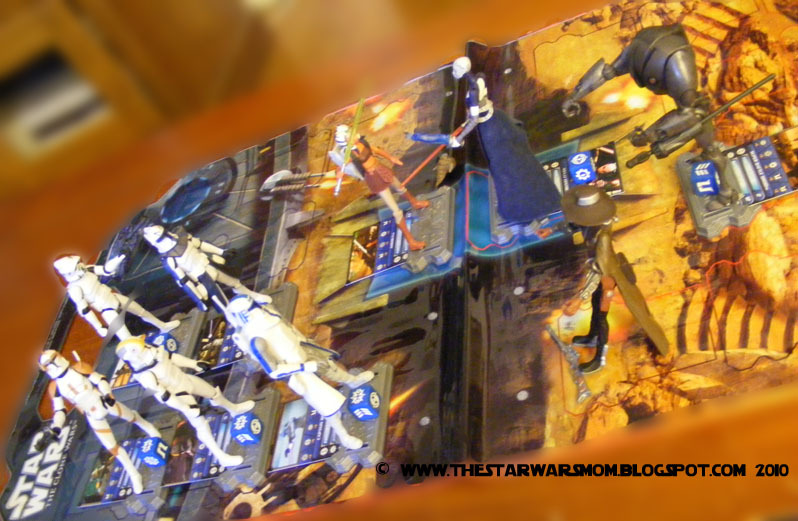 Recently, my children were given the opportunity to review and play with 10 new figures from Hasbro's Star Wars: The Clone Wars Galactic Battle Game including the carrying case and battle mat. 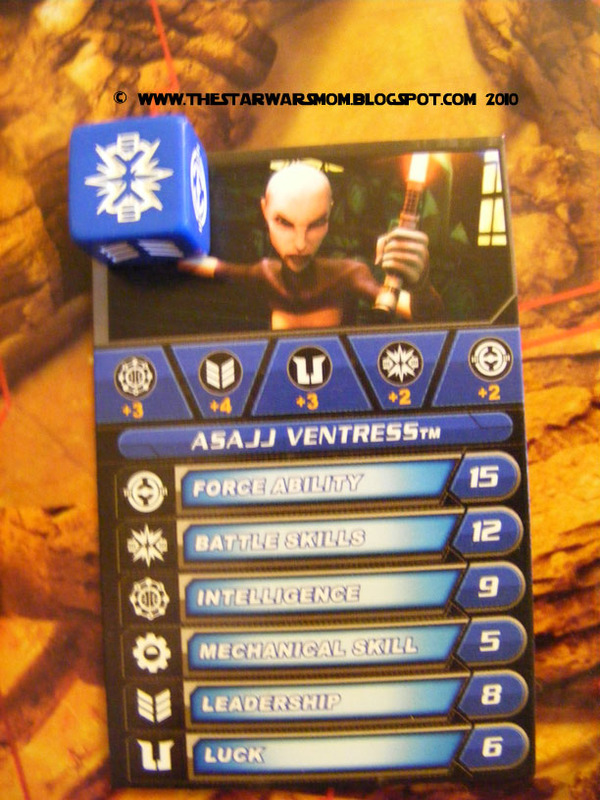 This is a role playing game in which each character has a card with its strengths and a die to cast for the battle. These characters are very cool and the kids had a wonderful time with a group of their buddies playing this latest adventure in the Hasbro line-up. The game is tough for younger children and is better for kids at least 7 years old and up from what I have sampled in our home. 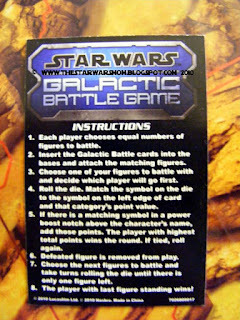 The figurines come with accessories, such as laser guns, lightsabers, etc. 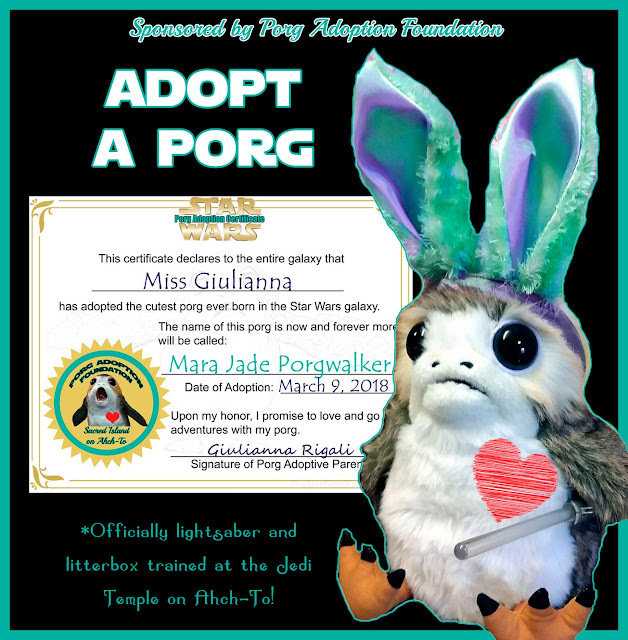 We are very excited to get some more figures, as we love Yoda, Obi-Wan, Padme, and did not get those characters as of yet. 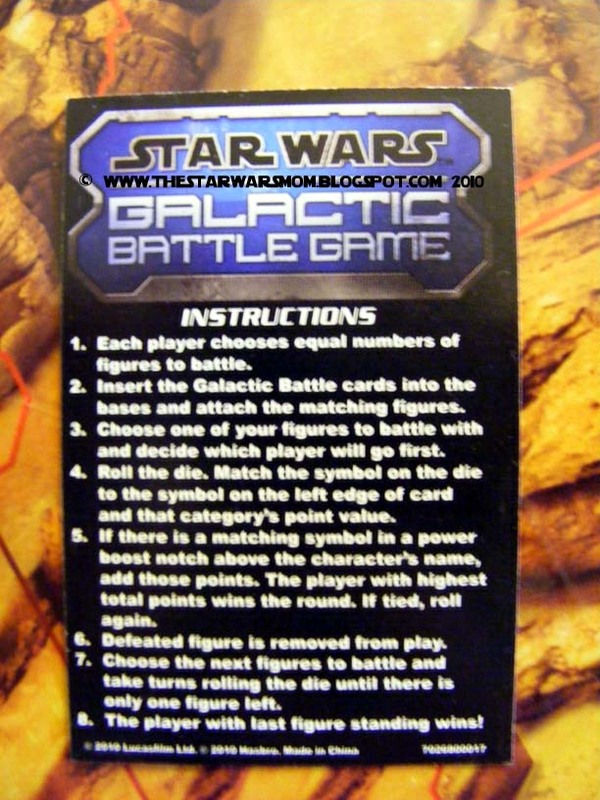 Nonetheless, we are grateful to Hasbro for the characters we did receive. It was like Christmas came early this year!!! ﻿ ﻿﻿﻿Win It!!! I have five $1 Clone Cash Coupons that expire on Oct 31st, 2010, which are good on any Hasbro Star Wars Action Figure purchase. *Limit one coupon per purchase. 1. This is mandatory or all other entries will be disqualified and yes, I take the time to investigate. Please share with me if you can use these coupons before Oct. 31st, 2010 expiration date and how many of the five you would use, so that if you are only wanting 2, I may give away the other 3 to another person on here. Good Luck! 3. 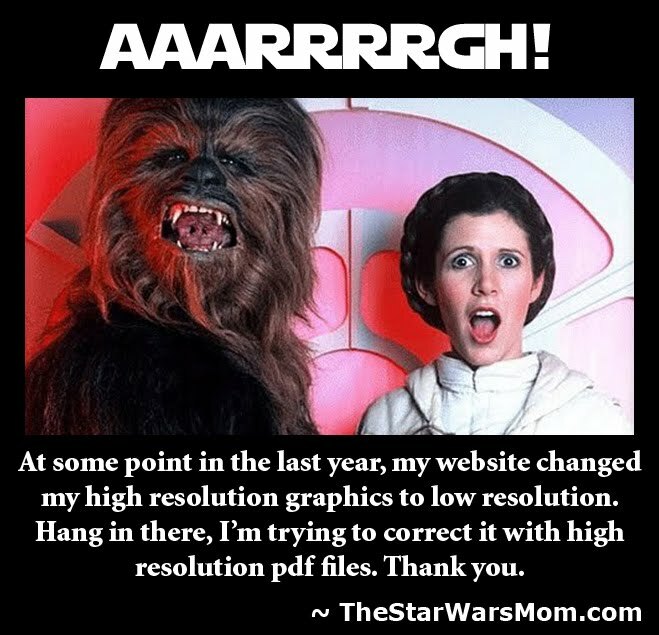 Like my StarWarsMom page on Facebook and add a comment on here letting me know (1 extra entry). 4. 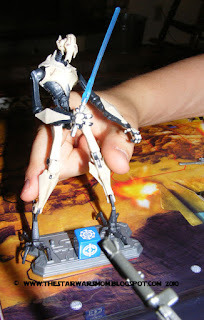 Please visit Hasbro Star Wars Toys and share with me about a toy you like and comment (1 extra entry). *The opinions expressed in this post are my own. 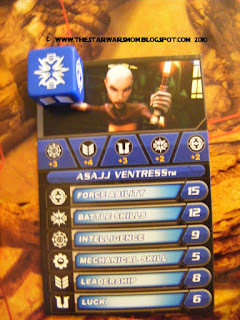 All images in this post are my own, but the toys are copyrighted by Hasbro and Lucasfilm, Inc.